Songs of the Valiant, a Veteran's Day Concert. Drawing material from some of the great military film scores like SAVING PRIVATE RYAN and National Geographic's, LONG ROAD HOME, our resident brass ensemble will be paying homage to America's greatest heroes in performance. All proceeds were donated to the Wound Warrior Project. 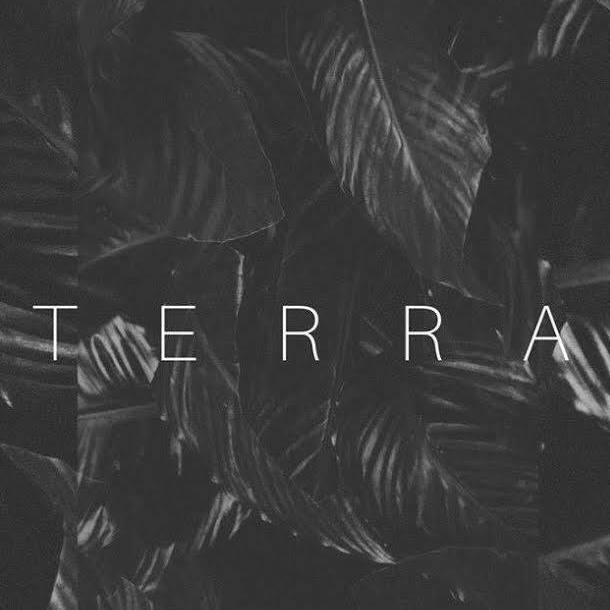 TERRA was a multimedia concert experience featuring music such as Beethoven SYMPHONY 6, Philip Glass's KOYAANISQATSI and Michael Giacchino score to TOMORROWLAND, all in honor of Earth Day. Proceeds from a freewill donation benefit Seedfolk City Farms, a local organization dedicated to education in sustainable, urban agriculture. In collaboration with the Eastman School of Music and the Beal Institute, The Music of Bernard Herrmann was a multimedia concert featuring music from VERTIGO, PSYCHO, and TAXI DRIVER.